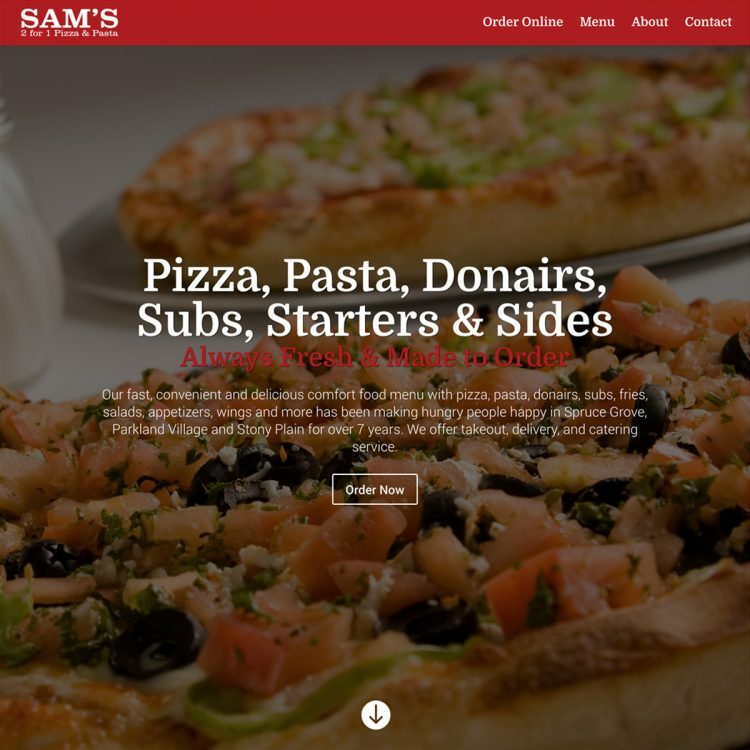 Sam's 2 for 1 Pizza & Pasta's delicious comfort food menu with pizza, pasta, donairs and more has been making hungry people happy in Spruce Grove and Stony Plain for over 7 years. 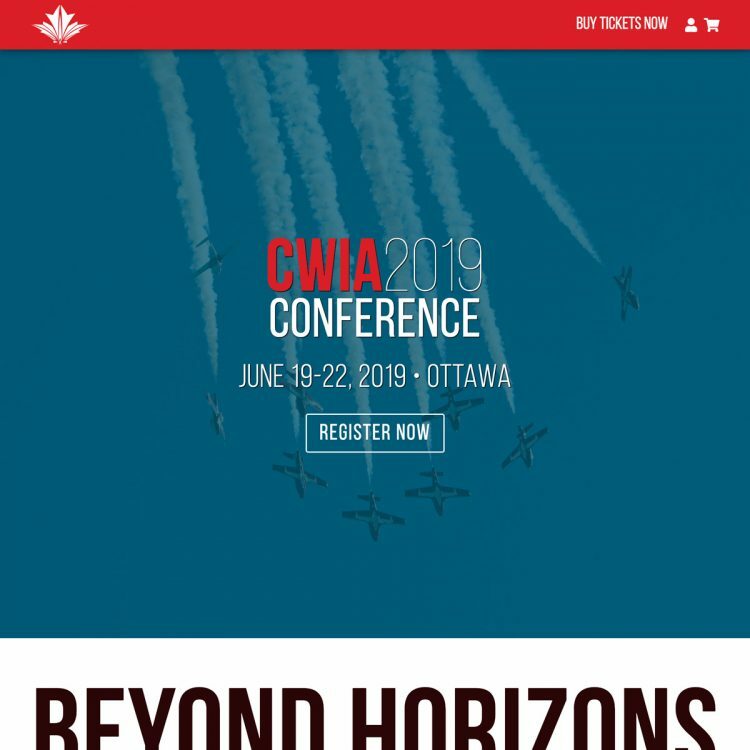 CWIA hold a biennial conference designed for the personal and professional development of women who work in Canadian aviation, focused on providing a forum to network and plan for individual and industry improvement. 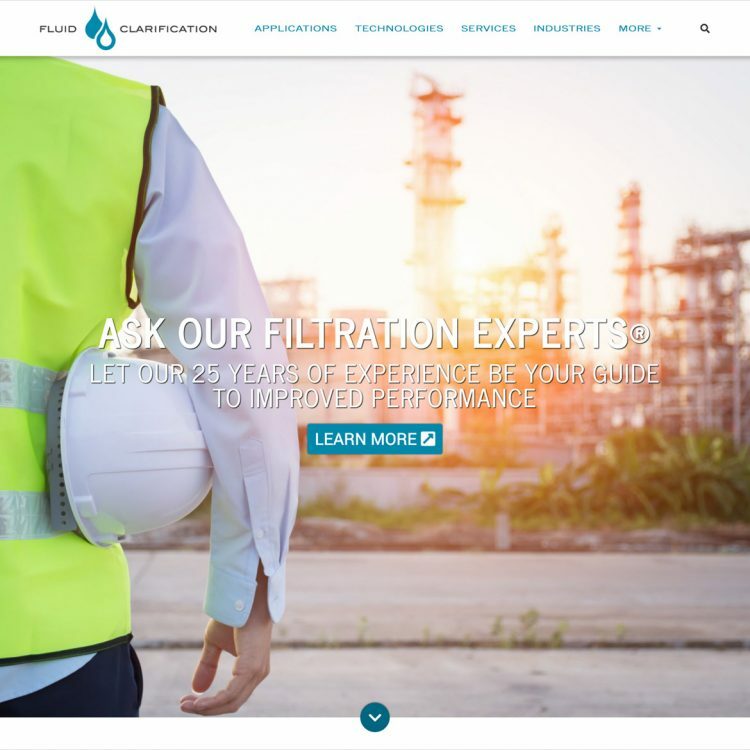 Fluid Clarification is a leader in separations technology and industrial filtration applications. They develop separation solutions for a variety of industries, including oil and gas, oil sands, refining, pulp and paper, chemical, petrochemical, and more. 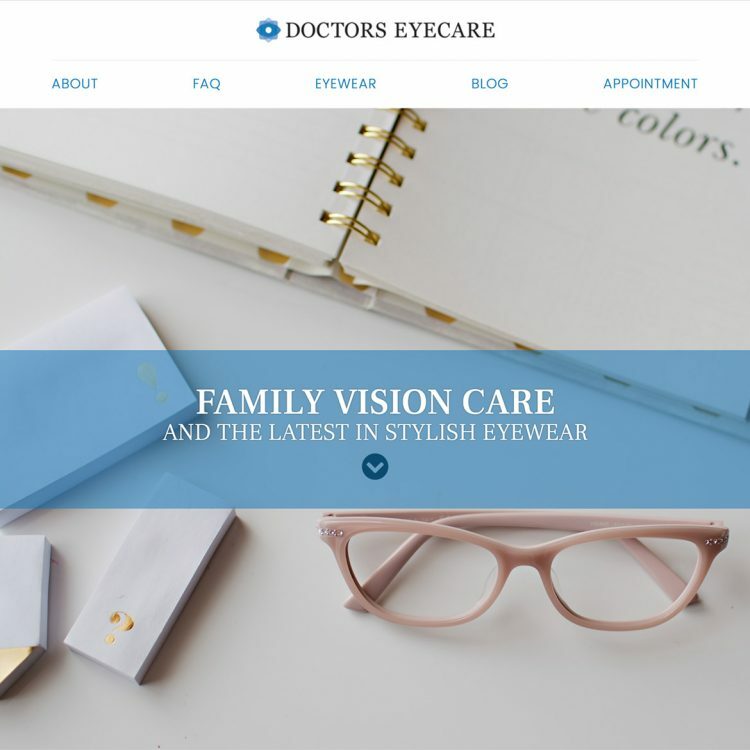 Doctors Eyecare is a full-service Sherwood Park optometry clinic providing comprehensive family vision care, optical services and the latest in stylish eyewear. It is the sister business to Lendrum Eyecare. 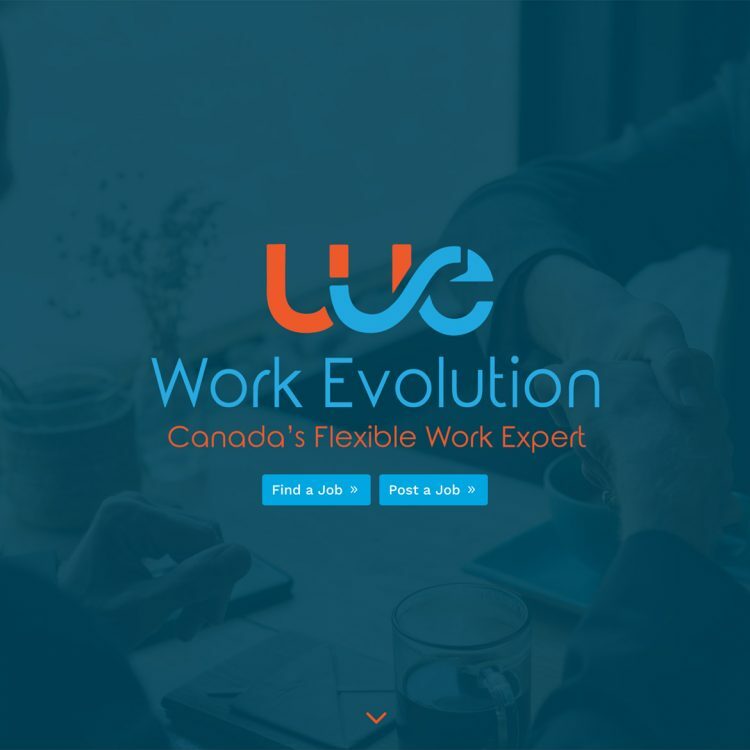 Work Evolution is a new kind of job listings site focused on flexible work opportunities -- part-time, short-term, flexible hours and/or flexible location. KEYLIME Athletic Wear is a Canadian clothing retailer with stores in Sherwood Park and Edmonton. 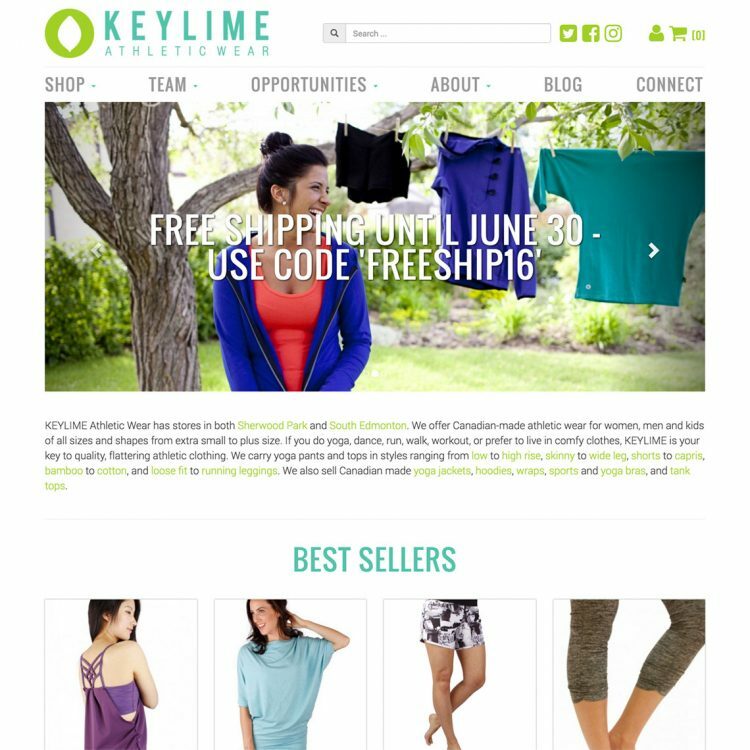 KEYLIME offers stylish, comfortable and quality sportswear, workout gear and yoga clothing and accessories for the real lives of real women, men and kids. 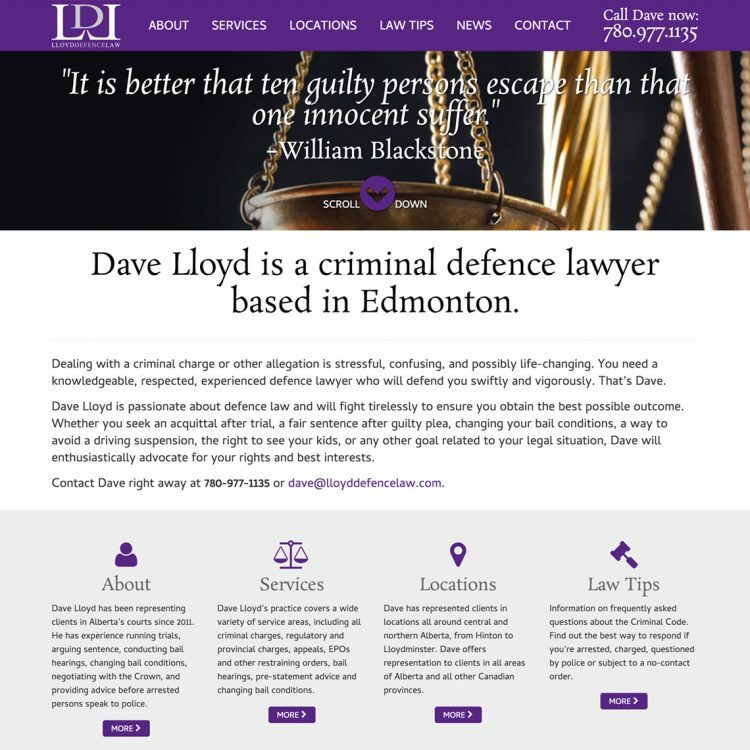 Dave Lloyd, a partner at Leebody Lloyd LLP, is an Edmonton-based criminal defence lawyer who serves clients across Alberta. 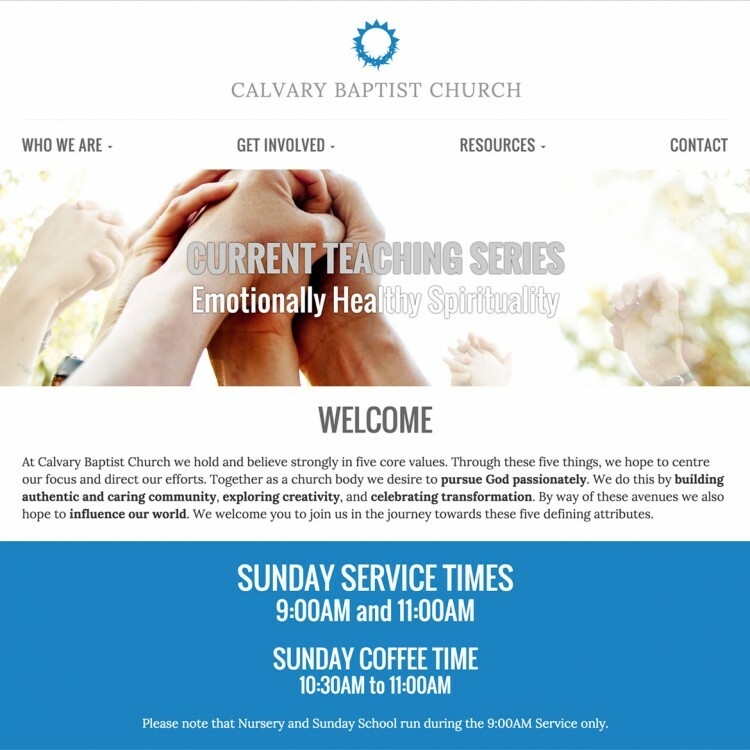 Calvary Baptist is an Edmonton-based church focused on pursuing God passionately by building authentic and caring community, exploring creativity, and celebrating transformation. 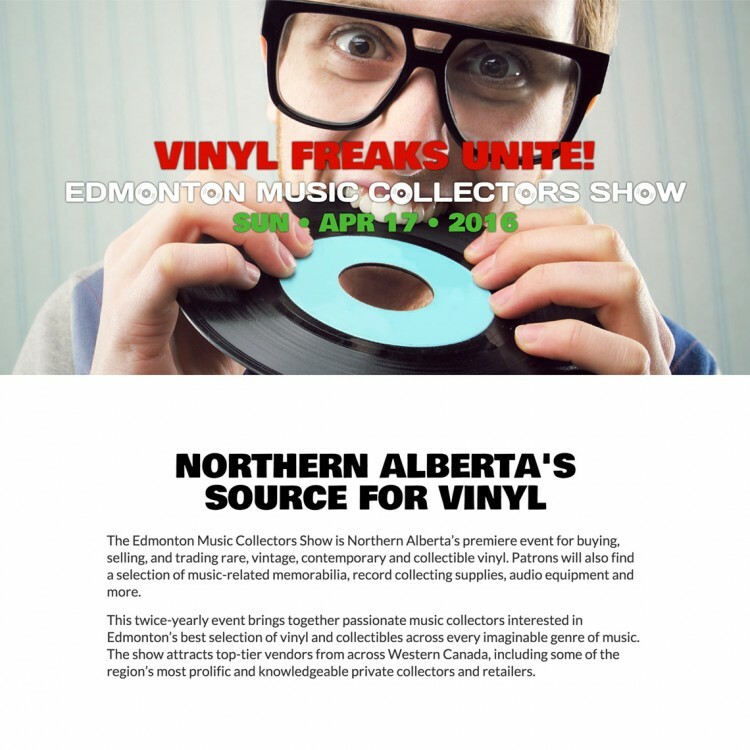 The Edmonton Music Collectors Show is Northern Alberta's premiere event for vinyl and music-related collectibles. It brings together passionate music appreciators from across Western Canada twice a year to buy, sell, trade and network. 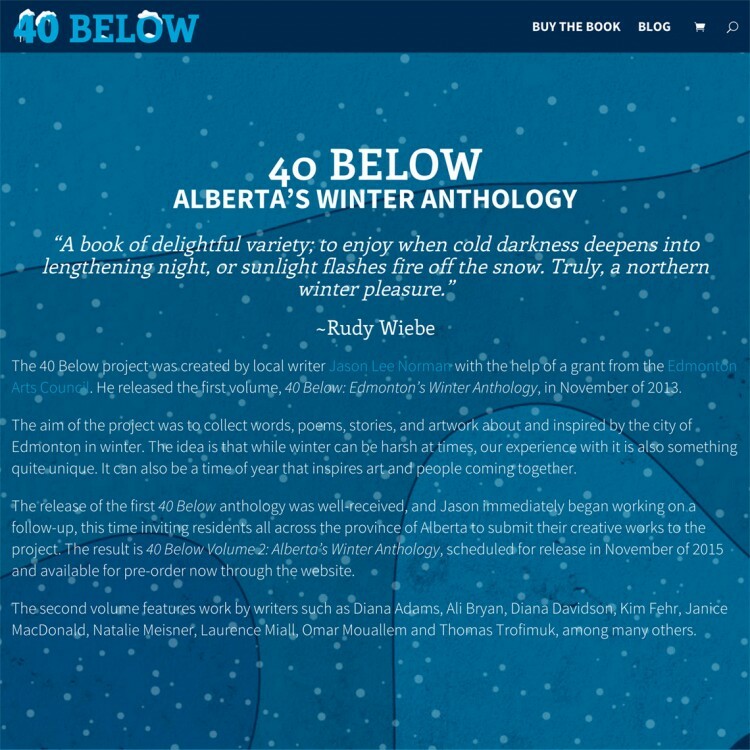 40 Below is an anthology of poetry, short stories and creative non-fiction centred on the theme of winter in Alberta, edited and compiled by Jason Lee Norman through his imprint, Wufniks Press. 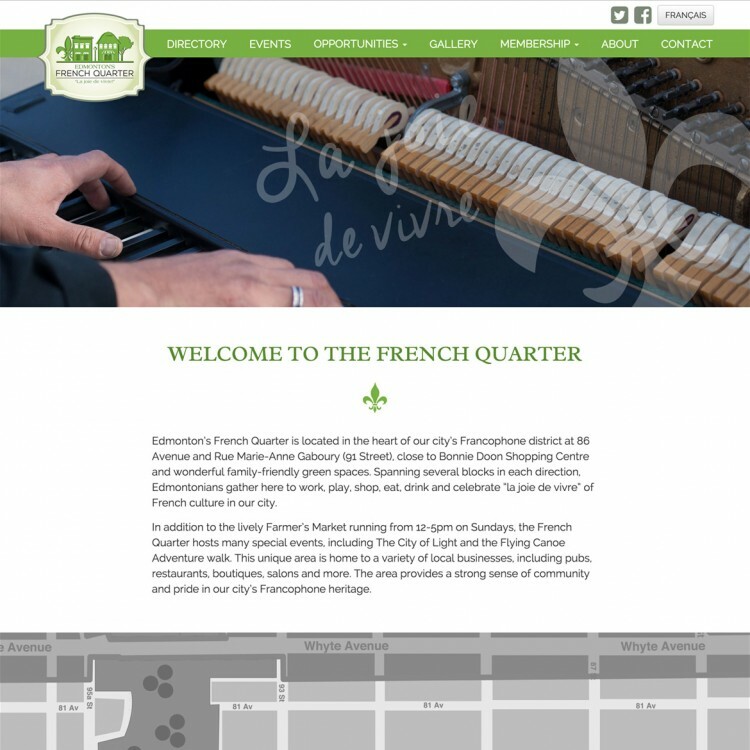 Edmonton's French Quarter Business Association aims to create a walkable, trendy district while continuing to cultivate the neigbourhood as a preferred destination to live, shop, work and play. 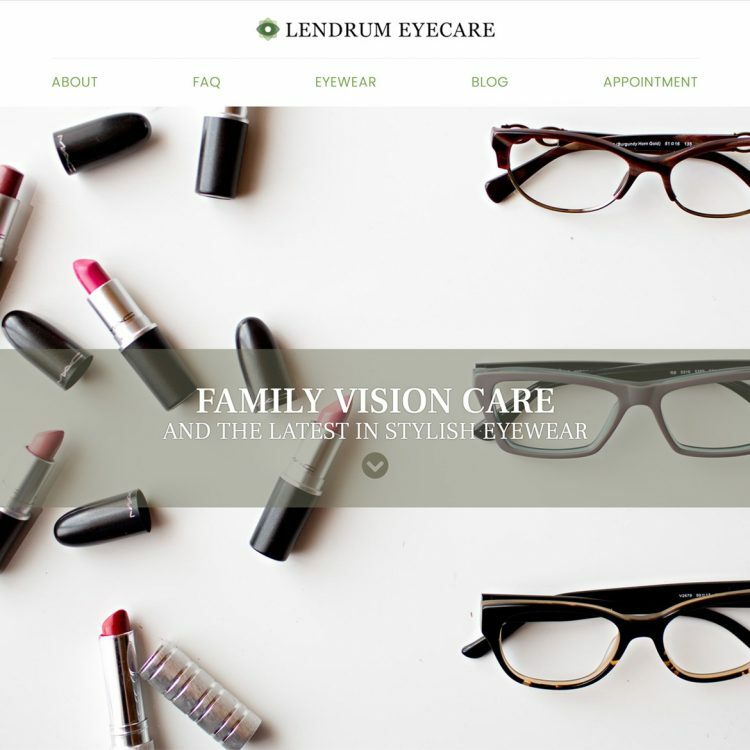 Lendrum Eyecare is a full-service Edmonton optometry clinic providing comprehensive family vision care, optical services and the latest in stylish eyewear. It is the sister business to Doctors Eyecare.